ROWE Racing has revealed a major switch this morning with Porsche replacing BMW in the team’s armoury for the 2019 Blancpain GT Series Endurance Cup. 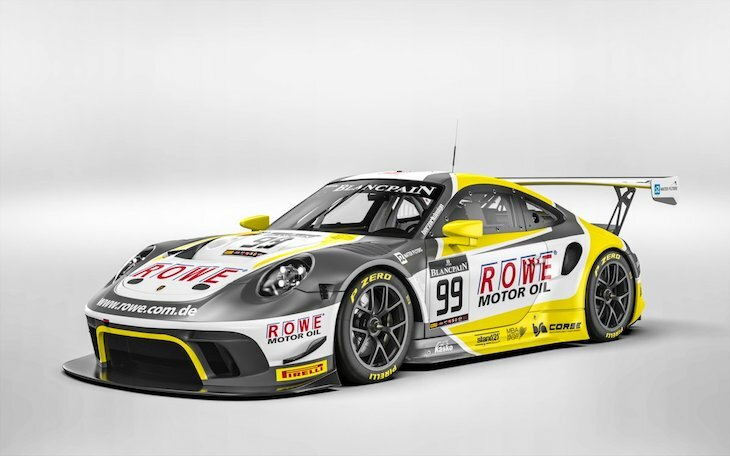 The team will field a single new Porche 911 GT3 R for the full Series and a second at the Spa 24 Hours, a race the team won in 2016 and finished second overall last season. 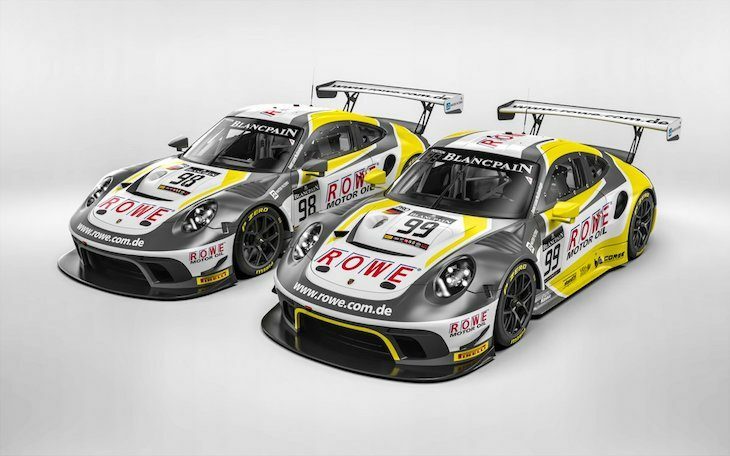 “2019 brings an exciting new project for ROWE RACING. 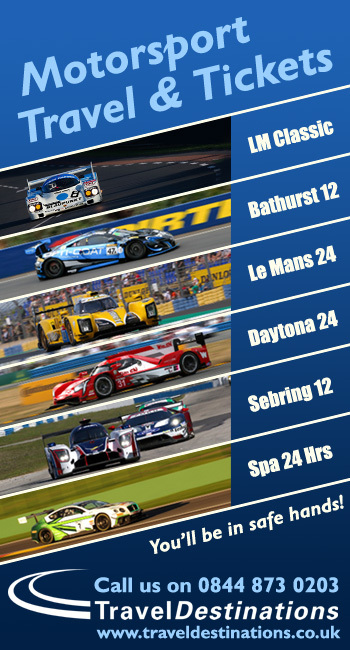 We are realigning our international appearances in a totally new direction and are particularly delighted to contest the 24 Hours of Spa with Porsche. A project that our partner ROWE MINERALÖLWERK GMBH is supporting enthusiastically. “It is a real honour for us that such a renowned manufacturer that enjoys great success in motorsport such as Porsche is placing their trust in our team to compete with the latest generation of the 911 GT3 R.
“The name Porsche has a special ring to it in motorsport as a whole and in the sports car sector in particular. We not only have an extremely competitive race car, but also get to work with first-class Porsche drivers, whose successes speak for themselves.